Automation & Control have developed a pay as you go scheme, Sence Per Motion. 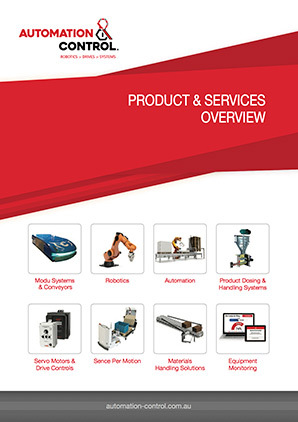 Automation & Control offer our Sence Per Motion Services, the capacity to pay per-motion for leased automative systems & robotics, to all our customers. 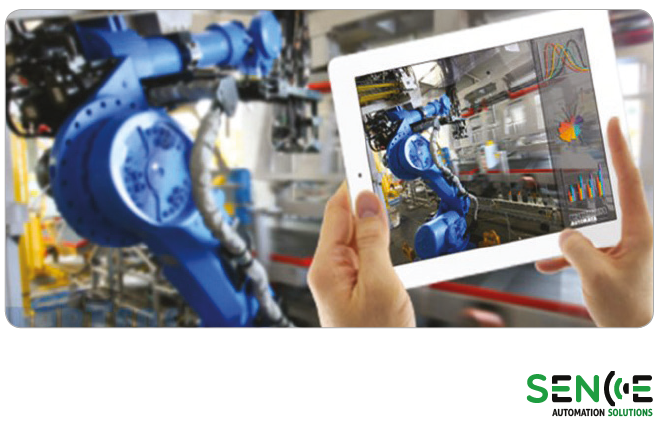 To help compensate the cost of incorporating an automated system into your plant and equipment we can offer Sence Per Motion. The concept of Sence Per Motion is to allow you to pay for your automated system as it creates value for your business. This system will allow you to repay your investment in monthly instalments for each operation and motion your equipment provides. We will cover supply, installation & maintenance of your equipment and include remote monitoring to ensure we minimalise downtime and maximise production. We offer the option to pay for an automated system as it creates value for your business. Contact us for more information.